Matt has been married to Katie since May of 1993. They have three children, Christian, Rebecca, and Julianna. He was involved in youth ministry for 15 years, 12 years as a Youth Pastor. He loves coffee, coaching soccer, playing the guitar, and spending time with his family. Matt grew up in Chattanooga, TN and came to Christ as a collegiate. He then graduated in 1992 from Bryan College in Dayton, TN with a BA in Christian Education. After this he then received his MDIV from Mid-America Baptist Theological Seminary in 1996. He loves reading (authors like C. H. Spurgeon, C.S. Lewis, John Piper, Jonathan Edwards, and more) and studying theology in general. 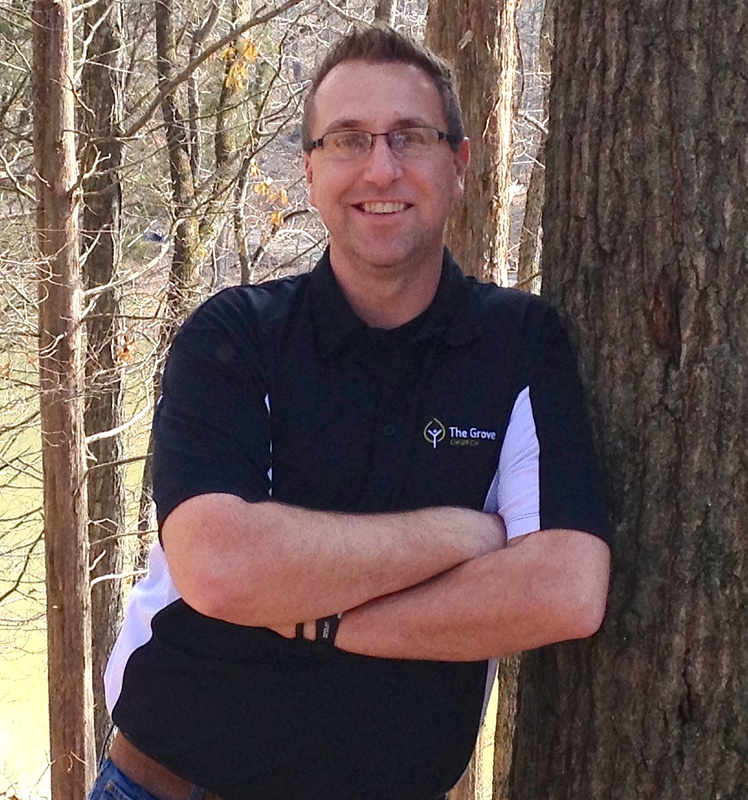 The Grove Church contacted Matt in 2003 to serve as the Youth Pastor. In January of 2007 Matt was named as the Interim Teaching Pastor. After serving in the interim capacity until August of 2007, by the recommendation of the elders and the confirmation of the church body, Matt became the Teaching Pastor of The Grove Church. Go to Lake Weiss with my family. I also love to listen to music. What is your favorite thing about The Grove Church? The people who make up this church love Jesus Christ and His Word. Their is also freedom in Worship with our music. What is the last song/group you listened to in your ipod/cd player? Downhere is becoming one of my favorite groups. Marc Martel is a hardworking singer that has some unique abilities! What would you never like to taste again? Mushrooms, mushrooms, did I say, “mushrooms”? Family and close friends – especially David Evans. My kids often make me laugh. Katie thinks she’s funny, most of the time she is . . . but don’t tell her I said that. Is your desk messy or organized? There are too many to name just one . . . Grandmother Warren’s Lemon Apricot Pound Cake, coconut pie, Hershey’s chocolate cake, Blueberry Crunch, donuts (especially Krispy Kreme – hot donuts now! ), you get the idea.